That was my message to prospective and experienced engineers alike when interviewed recently on imanengineer.com and embedded.fm. Whether you are a member of the Pumping Station: One hackerspace setting up an RFID controlled door lock, a Fermi labs developer defining architectures for scientific data acquisition or a JPL engineer prototyping a space rover under Alaskan ice, you don't do your development alone. You work with others and you build upon the lessons of those who came before you. For BeagleBoard.org, this could mean collaborating with Upverter to improve the ability for others to modify the BeagleBone Black design without buying expensive development tools. It could be collaborating with 3D Hubs to help people build better BeagleBone Black cases. Sometimes this collaboration gets a bit closer to home and that is why we've extended our logo licensing options to include the "BeagleBoard Compatible" designation for boards that run the same software images coming from BeagleBoard.org, but mix things up a bit by providing different features. The first "BeagleBoard Compatible" design will be the SeeedStudio BeagleBone Green, featuring their Grove connectors to eliminate wiring headaches when connecting up sensors and actuators from their large library. Growing the BeagleBoard.org community with this sort of collaboration will result in more solutions to solve tougher problems, giving us all something more to build upon. Maker Faire Detroit is here and it is a great opportunity for everyone in the US Midwest to get involved in making electronics and programming more fun and fulfilling. There will be a number of hands-on tutorial sessions with BeagleBone Black as well as presentations on using BeagleBone Black in 3D printing and electronics education. There will also be several give-aways at the BeagleBoard.org booth for those who show up for the drawings. Throughout the weekend, several people will be presenting their own show-and-tell projects at the booth, so be sure to visit often. In addition to what is going on at the BeagleBoard.org booth, a number of exhibitors are featuring BeagleBone Black, including several exhibits at the i3 Detroit booth such as Smart Alek Robot Head. Bloomsburg University of Penn will be demonstrating using BeagleBone Black as a low-power hacking device, including remote hacking drones. There will be DIY Pinball, hardware computer vision and ThunderOps Makers will be presenting the ThunderOps Advanced Remote Avatar. The event is amazing, so be sure to come by this weekend and check it out. There are tons of cases out there for BeagleBone Black. Some of the highly affordable plastic cases that have been out there for a while include the HAMBONE and the Adafruit BBB Case. Some metal enclosures have also been out there a while, including the fairly affordable Logic Supply BB100 and Adafruit entry called uniBBB. More recently even Sparkfun got in the game and released their own affordable clear plastic case. Adafruit added another metal case from Anidées. One of the recent metal cases is even advertized to act as a heat sink, while a recent plastic case features DIN rail mounting. With all this crazy interest in cases, 3D Hubs has decided they'd like to reach out to the community to design the perfect case. Do you think it is possible? 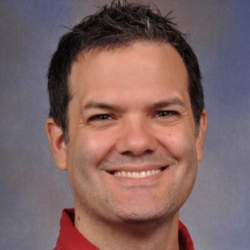 The coauthors of BeagleBone Cookbook are Mark Yoder, known for his 32-bit embedded Linux classes with content on the public eLinux wiki, and BeagleBoard.org co-founder Jason Kridner. The book is loaded with quick solutions to common challenges in building connected electronics. It can be read from cover-to-cover, but is also ready for you to jump in at any point. The reviews have been excellent so far, so be sure to check this one out. With projects seeking to simplify exploring the final frontiers of our oceans and outer space, this Summer has shaped up to be an interesting one. Each of the eight (8) students participating generated introductory videos to make it easy for people to understand how they plan to contribute. Looking to make better use of the on-board microcontrollers or simply to get started flashing boards, programming and following tutorials? Maybe you are looking to use an Android tablet as an inexpensive display or to access hardware from an Android application? Whatever your interest, it is worth spending a few minutes checking out the student videos. Now that device tree overlays are part of the mainline Linux kernel, the next big step is getting CapeMgr itself upstream. 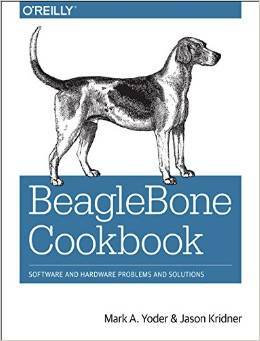 Pantelis has made an initial submission and Robert has integrated that against the 4.1 kernel for BeagleBone Black. Time for everyone to give it a try. 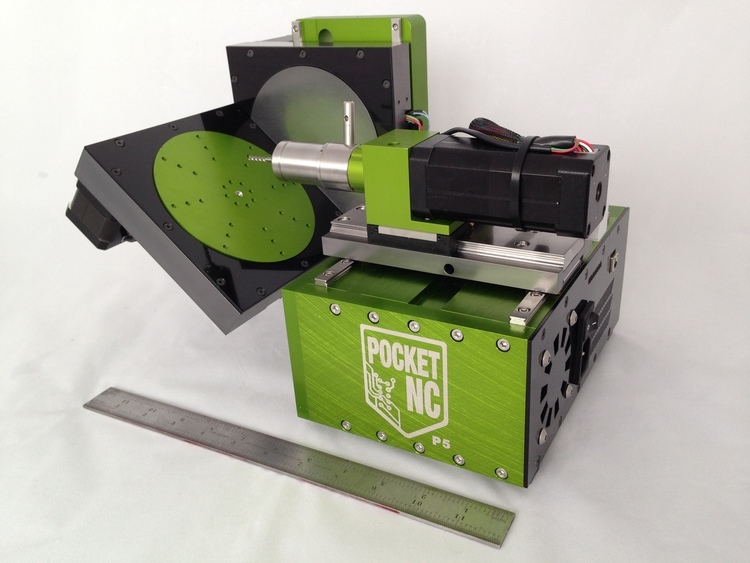 PocketNC successfully raised $355,833 USD with 280 backers in their Kickstarter campaign. They limited the number of participants to make sure they could execute successfully in a reasonable time frame. PocketNC is one-of-a-kind, benefiting from the unique abilites of BeagleBone Black to run Linux, perform fast processing and to handle the real-time tasks of driving stepper motors. No other solution exists to get so much performance and flexibility into such a small and affordable package. There are a lot of IoT toolkits out there, but this one seems to have a lot of key pieces in place, mostly due to the experience of the people involved. They include a BeagleBone Black cape to provide the required connectivity and a collection of useful sensors. They also support a huge variety of languages and APIs. Yet another IoT framework? Perhaps it is worth a look. BeagleLogic is a 14-channel, 100 million samples per second logic and protocol analyzer realized using the Programmable Real-Time Units (PRUs) included on BeagleBone and BeagleBone Black. BeagleLogic is capable of capturing a sample buffer depth of over 300MB. When used in conjunction with the open source sigrok suite of apps, BeagleLogic can be used to analyze over 30 digital protocols including I2C and SPI. 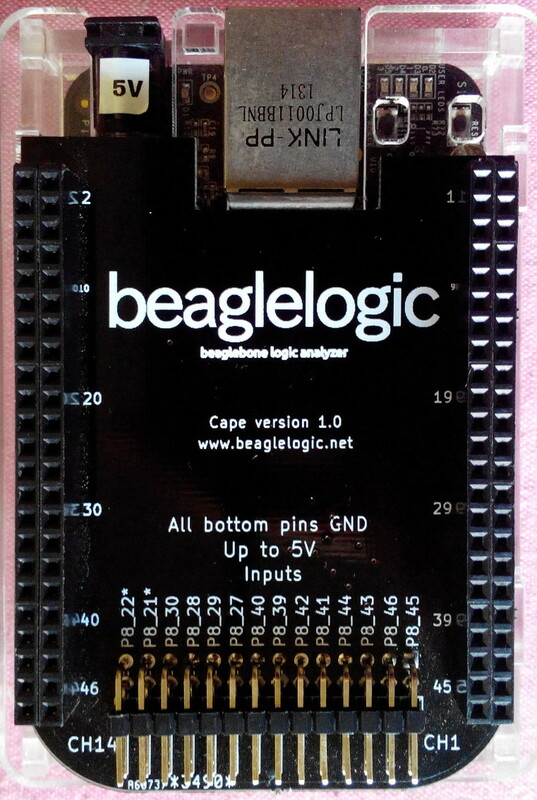 The BeagleLogic project now includes an optional cape for signal conditioning. BeagleBoard.org Foundation is a non-profit corporation supported by the open source developer community, Texas Instruments and others. All trademarks are the property of their respective owners.